A big topic right now for schools is the Juul. 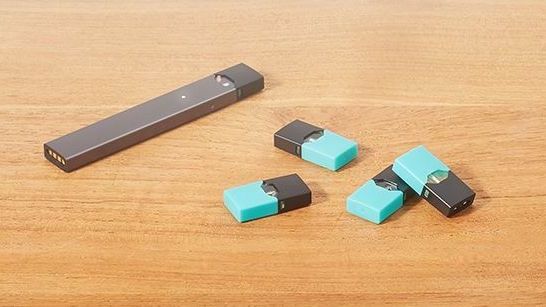 Juul is a popular e-cigarette system that looks very similar to a USB flash drive. It’s possible you’ve seen this device laying around and not given it a second thought. According to a New York times article from December, Vaping (and Marijuana usage) is more popular among teenagers than cigarettes. What does the “Juul” device look like? How does it work? Below is a picture of a Juul device. Instead of typing a length report, we would ask you to take a look at this video. Helping out students understand the long term negative impacts, as well as the legality of these activities is a joint venture between the school system and parents.